Madison Avenue will be a vital central business corridor broadening job opportunities and community partnerships. 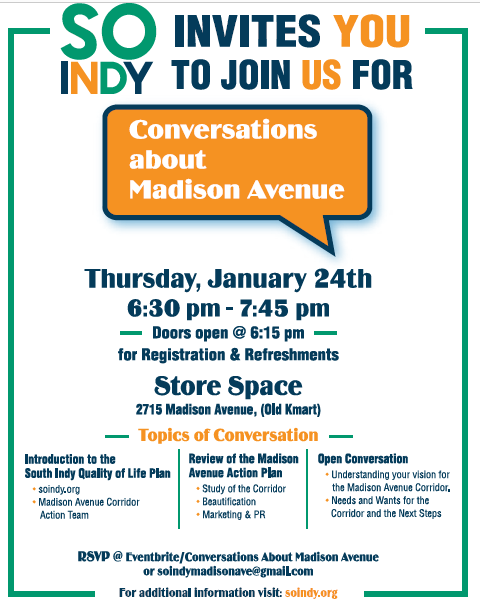 Demonstrate the business viability of the Madison Avenue Corridor by identifying assets and opportunities. Obtain a Madison Avenue Market Analysis and Strategy Plan, which includes demographics, market trends, community needs, property value assessments and local employment opportunities. Beautification standards are developed for Madison Avenue that focus on improved connectivity, transit stops, streetscapes, and public art. Madison Avenue is promoted as a vital business corridor to potential developers, funders, and other interested community members through the support of civic and community partners.